Blog it now, regret it later? 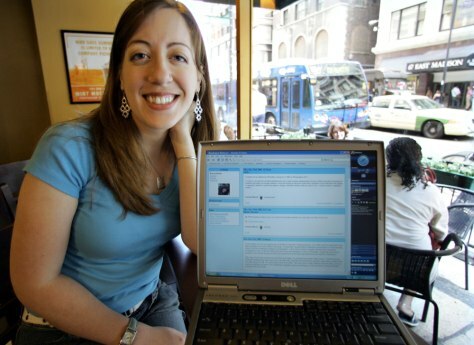 Allison Martin sits in a Chicago coffee shop with a laptop displaying her blog. She says she believes in being "totally honest," but admits blogs can be "just one more avenue for a person to embarrass him or herself."